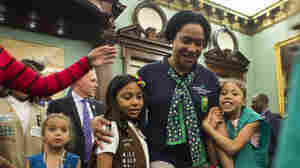 July 26, 2017  The 28 members of Girl Scout Troop 6000, and its two co-leaders, live in a shelter in Queens, N.Y. 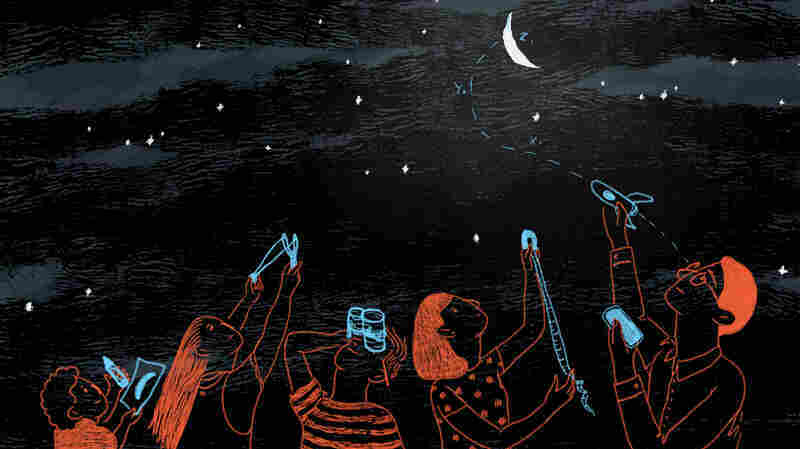 The troop that Giselle Burgess started is the first specifically for girls who are homeless. 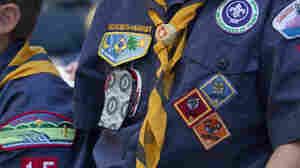 May 2, 2017  A Kansas archbishop says Scouts shouldn't hold up women like Gloria Steinem as role models. 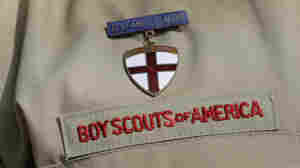 He says American Heritage Girls troops are "based on Christian values" and are a better fit for parishes. 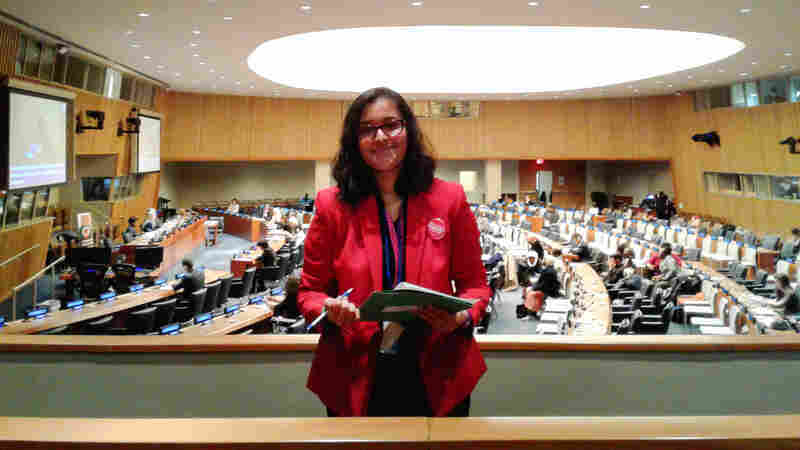 December 1, 2014  The organization has announced a program called Digital Cookies that allows Girl Scouts to sell Thin Mints, Do-si-dos, Samoas and other cookies through personalized websites or a mobile app. 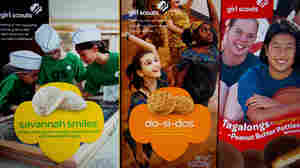 Do Girl Scout Cookies Still Make The World A Better Place? 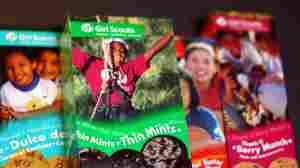 April 1, 2014  Obesity docs say it's time for the Girl Scouts to ditch the processed, sugary cookies and find another way to raise money. But the tradition is deeply ingrained and has been around for a century. March 24, 2014  Katie Francis, a sixth-grader in Oklahoma City, had some sweet success and the old record apparently crumbled. One of her secrets: "Ask everybody that I see" to buy a box. 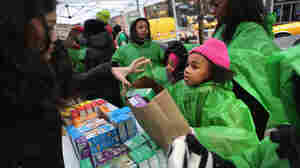 February 21, 2014  Danielle Lei, 13, set up her table of Girl Scout cookies outside The Green Cross dispensary in San Francisco and sold a whopping 117 boxes in a single day. 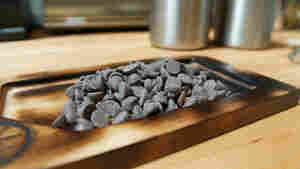 August 10, 2012  If you can't get to a campfire to roast s'mores today, check out some smoked chocolate. Smoking chocolate is a technique that takes time and precision, but has produced some tasty results for former Girl Scout Autumn Martin and her Seattle bakery. February 21, 2012  Republican Bob Morris says he got his information from the Internet. 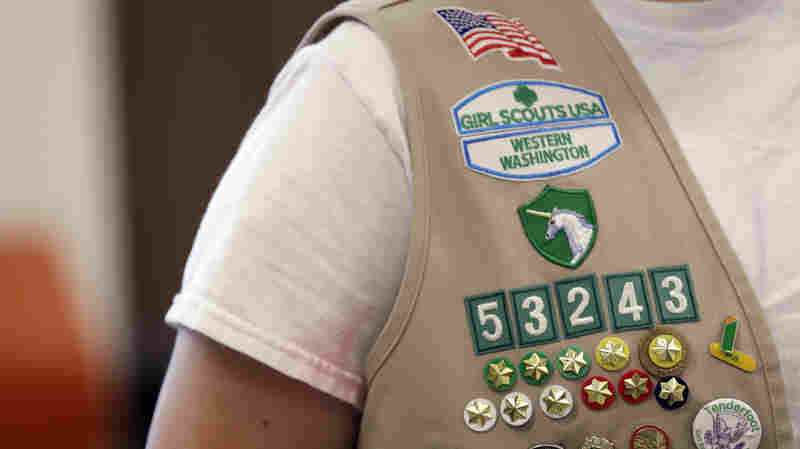 The Girl Scouts have a different opinion. Generic Tagalongs And Thin Mints?! 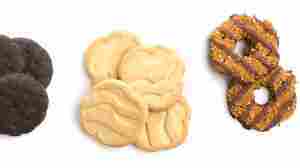 August 10, 2009  Walmart has begun producing and selling generic Girl Scout cookies. What a sham. What a shame! 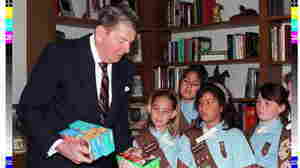 February 23, 2009  Girl Scout cookie sales are down a bit, and I'm ready to do my part to help out.